Requirements for Tenderfoot, Second Class, and First Class may be worked simultaneously. Requirements for Star, Life, and Eagle must be worked in serial order. How quickly a scout advances is up to him. The troop program will provide opportunities, all year long, for advancement. Advancement is somewhat of a byproduct of an active troop program with enthusiastic scouts participating. In such an environment advancement happens quickly and in somewhat of a "stealth" sort of way! Scouts with a high level of participation and engagement in camping outings and troop meetings may earn First Class within 12 to 18 months of joining the troop. Scouts that do not attend, have spotty attendance, or decline to engage the activities on camping trips, outings and troop meetings will advance at a much slower pace. Advancement is only one of the methods of scouting, so slow advancement is not necessarily a bad thing. Scouts learn by doing in guided discovery mostly during outings! A scout may start a merit badge at ANY TIME. There is no need or reason to wait for summer camp or a merit badge college. The scout has until his 18 birthday to complete the badge. The scout returns the signed card to the scoutmaster. Blue cards may or may not be issued in some cases in effort to streamline paperwork and avoid duplicity of effort. Prerequisites should be completed beforehand whenever possible. The scout is responsible to complete the merit badge work. Partial completed merit badges from group work will pick up with step number 4, assignment of a merit badge counselor to help complete the merit badge. Troop level merit badge opportunities may present themselves on occasion; however, the Boy Scout program is not about a merit badge focus, and the program is not intended to be like school with formal sit down class room type instruction. On the contrary, it is important that scouting is NOT like school. Advancement is one of the methods of scouting. If a scout is motivated and wants to earn more and more, that is wonderful thing and the troop will support that. Remember, collecting the most merit badges will not get your son to Eagle quicker. There are 13 Required merit badges and 8 elective merit badges needed to earn the Eagle Award. It takes a little planning and some work! In total there are over 130 different merit badges that a scout can earn! 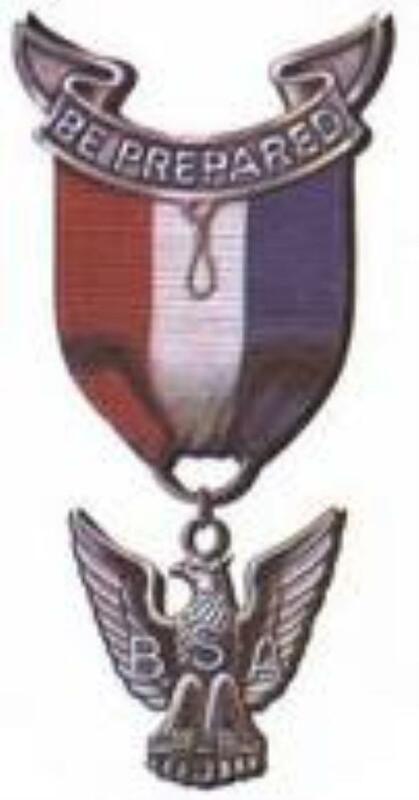 21 merit badges are required to achieve the Eagle Award. 13 must come from the list of REQUIRED merit badges below. The remaining 8 are considered electives and can be any merit badge (like mammal study, Indian Lore, etc). 3. 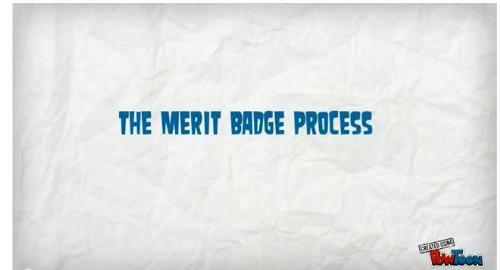 Completion of the badge can be monitored, and partially completed merit badges can be tracked and followed. The Scoutmaster and/or the advancement chairperson will monitor which merit badges have been completed and which are partially completed, and will remind the scout from time to time on partial completions. The troop will assist the scout in helping the scout to help himself to complete the merit badge; however, it is not the responsibility of the scoutmaster or the troop to make a scout complete the requirements of a merit badge. 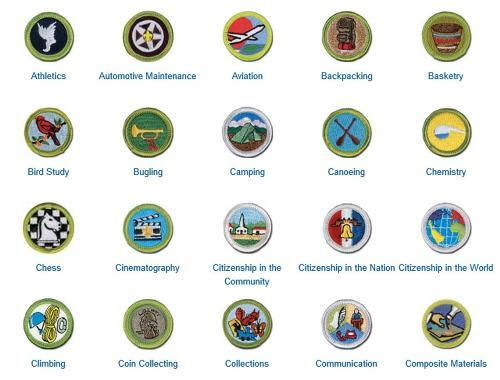 There are over 130 different merit badges!